Expert advice and services to suit a range of construction requirements. At Neesh Construction we recognise that the construction industry is constantly evolving, whether in response to technology advancements, emerging design trends or developments in manufacturing. The team at Neesh Construction are dynamic and innovative in their approach to business, ensuring that we always deliver clients a range of construction services and advice that is contemporary and has a competitive edge. Neesh Construction provide commercial fit-outs, site works, finishing carpentry, building refurbishments, civil works and full turnkey commercial building projects. As a registered builder, we can provide a complete service from turning of the soil to handing over the keys to a finished product. At Neesh Construction we aim to build on our successes and ensure that we remain responsive to customer needs. Safety is always a priority and Neesh Construction adhere to Australian Standards so clients can be confident that our products, services, and systems are safe, consistent, and reliable. The team at Neesh Construction are ready to contribute to the successful delivery of your project! Whether you need design input, advice or are seeking collaboration, contact us and start the conversation. 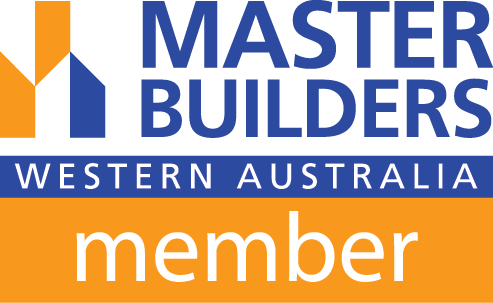 WA owned and operated Neesh Construction was established in 2015 by John Neesham who was determined to provide clients with first class construction services.